The Force is strong with Lenovo's Star Wars Special Edition Yoga 920 convertible laptop, which comes in two versions. The white model's lid features an etched logo of the Rebel Alliance, while the black model's lid features an etched emblem of the Galactic Empire. Otherwise, it is still the same slim and sleek Yoga 920 with its all-metal unibody, near-edgeless 4K display and watchband hinge that allows it to be used in four modes: laptop, stand, tablet and tent. If you think wristband fitness trackers are not stylish enough, the Garmin vivoactive 3 may change your mind. It looks like an analogue watch with its 1.2-inch round touchscreen display (240 x 240 pixels) and stainless steel bezel. It has built-in GPS, heart rate monitor, barometric altimeter, compass, accelerometer and thermometer. It even allows you to pay for post-workout drinks with Garmin Pay. It supports Visa credit cards and works with contactless payment readers via Near Field Communication. 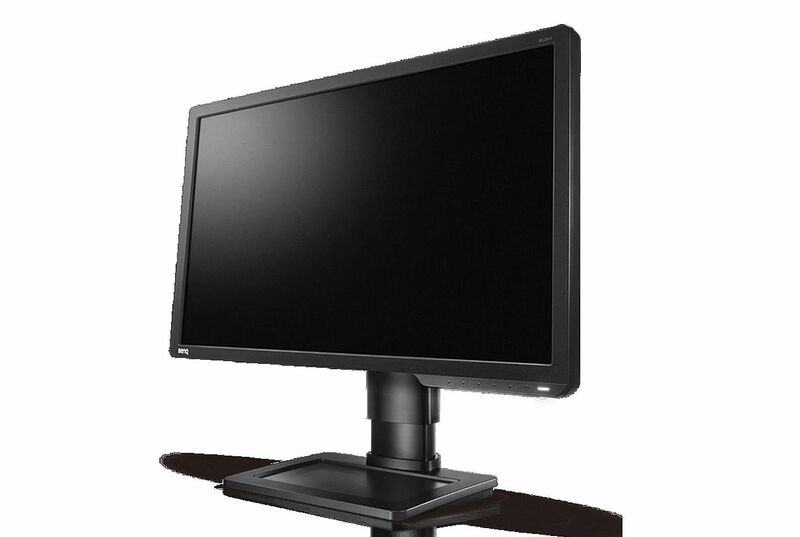 Used by many e-sports teams and leagues, the BenQ Zowie XL2411P gaming monitor has a 144Hz refresh rate for fluid gameplay in fast-paced games such as first-person shooters. Its Black eQualiser feature is designed to provide visual clarity in dark areas, so you can easily see your targets and eliminate them. Another feature, called Colour Vibrance, allows you to fine-tune to your preferred colour tones. Connectivity options include DisplayPort, DVI-DL, HDMI and a headphone jack. The Linksys WRT32X AC3200 Dual-Band Wi-Fi Router is the only router in the market that is optimised for high-speed gaming, according to its maker. Linksys teamed up with Rivet Network to incorporate the Killer Prioritisation Engine into the WRT32X. This feature optimises traffic for low latency and less lag to ensure that gaming performance is fast and smooth, while simultaneously ensuring other online activities at home are not compromised. 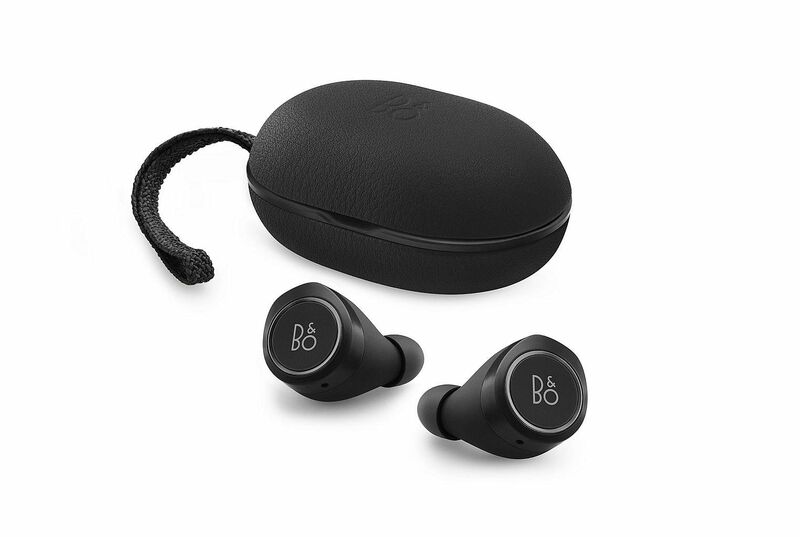 If you hate tangled headphone cables, the B&O Beoplay E8 cordless in-ear headphones could be what you need. There are no cords connecting the left and right earbuds. Simply take them out of their premium leather charging case, tap on the aluminium-encircled touch interface and you are set up to listen to music, switch between tracks, take calls and activate voice commands. The E8 is said to last for up to four hours on a single charge, and the charging case allows for two more additional charges on the go. 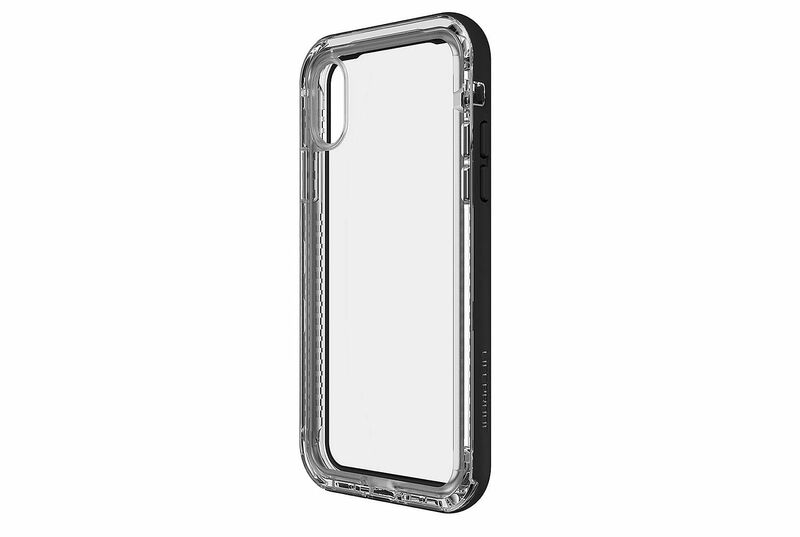 The LifeProof Next for iPhone X case has a two-piece outer shell that wraps around your new iPhone X to protect it against knocks and drops from up to a height of 2m. A raised bevel further bolsters drop and touchscreen protection, while a clear outer layer prevents scuffs and scratches. An inner lining seals the case and phone from dirt. There is also a transparent mesh that covers the speakers to block dust and debris from entering.